Which of the following do you have or offer at your organization? Check all that apply. What percentage of employees use the gym during lunch hours? Select one response. What percentage of employees attend lunchtime exercise classes? Select one response. How does your company routinely keep employees engaged and energized during the workday? Check all that apply. 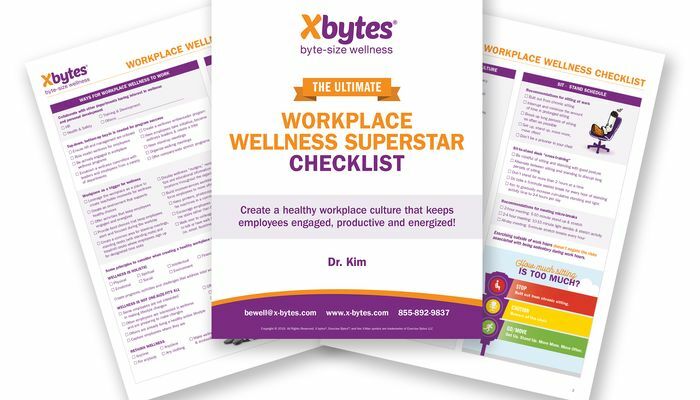 Which of the following describes the wellness culture at your organization? Check all that apply. Many of us often eat lunch at our desks or workstations. Employees sit more than 6 hours a day. Employees are encouraged to take restorative breaks (such as stretch breaks) throughout the workday. Employees feel awkward or guilty taking restorative breaks. Coffee and sodas are commonly consumed at break-time and/or throughout the day as a pick-me-up. We offer rewards or cash incentives for completing biometric screenings and/or medical check-ups. We have a wellness challenge(s). We try to have walking meetings whenever we can. We have an annual health fair. Our workplace has company-wide stretch programs. Wellness signage, brochures, and messages are posted throughout the organization. 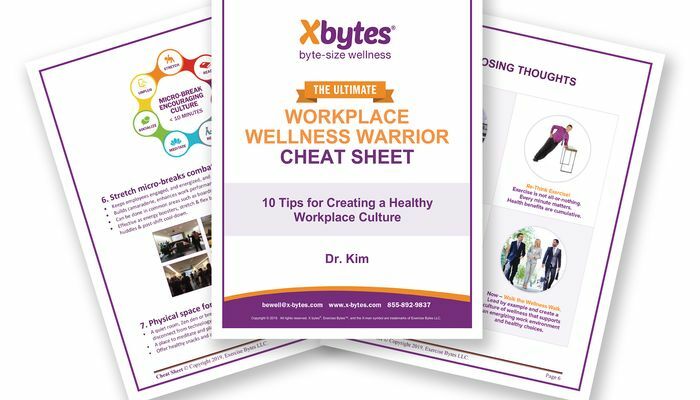 How often does your company have wellness challenges? Select one response. Select which food & beverage option(s) are commonly available at your organization. Check all that apply. Which of the following best describes your readiness to incorporate wellness into your busy workdays? Select one response. Which of the following best describes your organization’s readiness to offer wellness programs and activities for employees during workdays? Select one response. We’ve been promoting wellness and have programs in place for over 6 months now. What best describes your position? Select one response. Your Results and a FREE Plan to Action are en route! Check your inbox (or spam folder) to unwrap your freebie gift. Not there? No worries! 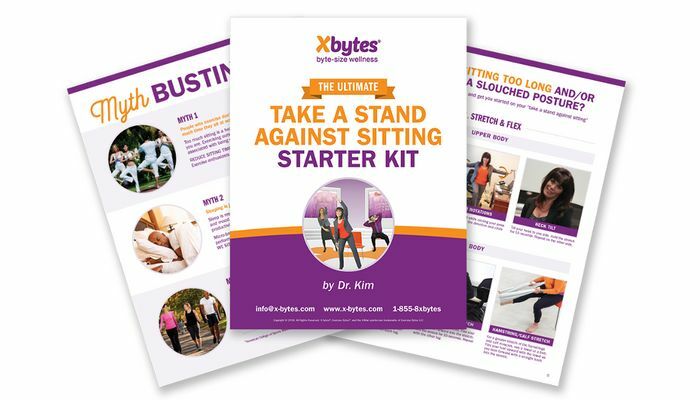 Email drkim@x-bytes.com and I'll take care of you. I can't wait for you to get on board your wellness journey! Your Results and a FREE Plan to Action are en route! Check your inbox (or spam folder) to unwrap your freebie gift.Not there? No worries!Email drkim@x-bytes.com and I'll take care of you.I can't wait for you to get on board your wellness journey! Your Results and a FREE Plan to Action are en route! Check your inbox (or spam folder) to unwrap your freebie gift.Not there? No worries!Email drkim@x-bytes.com and I'll take care of you. I can't wait for you to get on board your wellness journey!